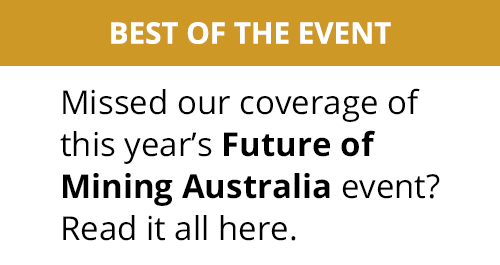 PRESS RELEASE: MineEnterprise CAS Analytics monitors and controls critical risk events by connecting a multitude of data sources via live dashboards, visualising all aspects of the company's collision avoidance system (CAS). 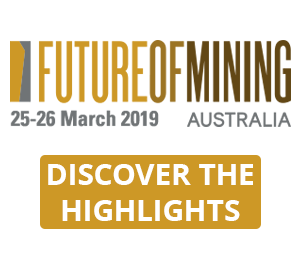 The company stated that all mine stakeholders will now be able to access the right data at the right time, gaining an insight into a wide variety of safety scenarios and performance trends. 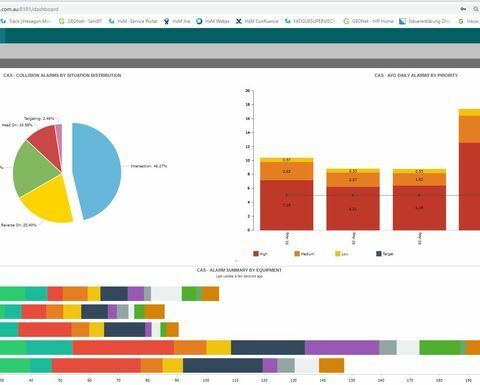 Based on situational safety data, users can identify and analyse the root causes of failing operational controls. 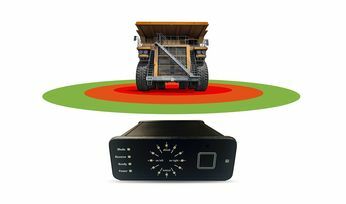 The tool's alarm analysis module used together with situational analysis can help to reveal hazardous locations and operational flaws; for example, dangerously close interactions at dump sites and low visibility at poorly designed intersections. 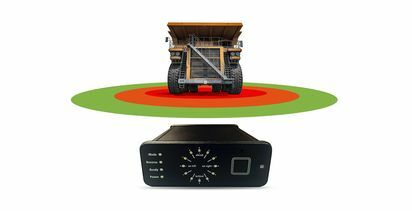 Marcos Bayuelo, safety product manager at Hexagon Mining, said: "Accessing relevant data in real time is the key to operational safety success. 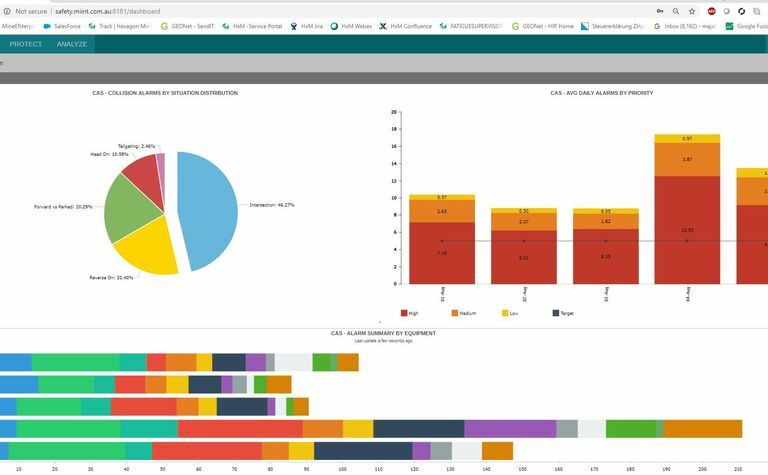 HxGN MineEnterprise CAS Analytics provides all the dashboards necessary for monitoring and minimising accidents while also offering the tools to build and manage customised dashboards. The technology needed to create reports for short-interval control, daily and monthly safety management tasks, fleet management, personal protection, fatigue monitoring and vehicle intervention - it's all at your fingertips!"